Liverpool Road bridge is now fixed. 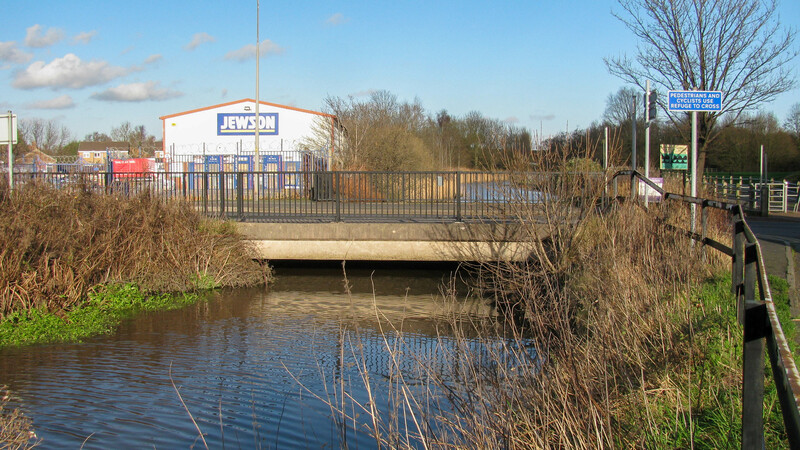 Liverpool Road Bridge, around 100m from the fixed railway bridge, is another fixed bridge which will require considerable money and ingenuity to find an acceptable solution to make it open again. This started as a swing bridge and was converted to a lift bridge before becoming fixed.